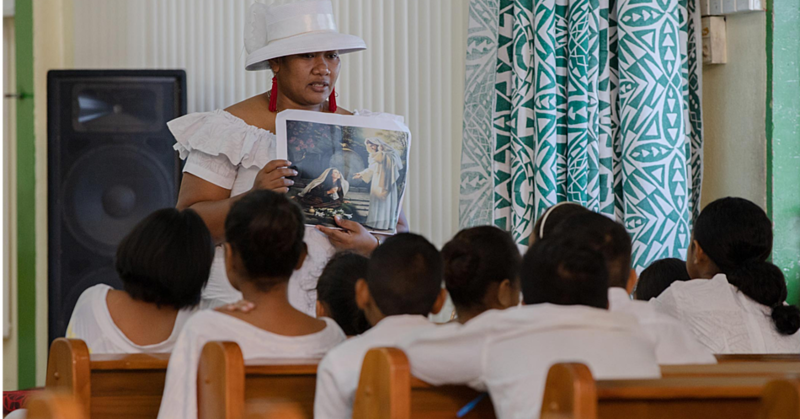 The Samoan woman who claims to be carrying the marks of Jesus Christ’s suffering is coming back home. 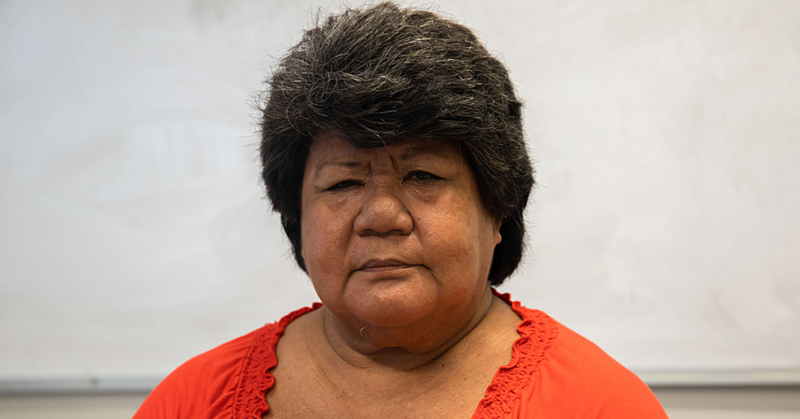 Toaipuapuaga (Toa) Patrick and her family are reportedly returning to Samoa from Rome at the end of this month. 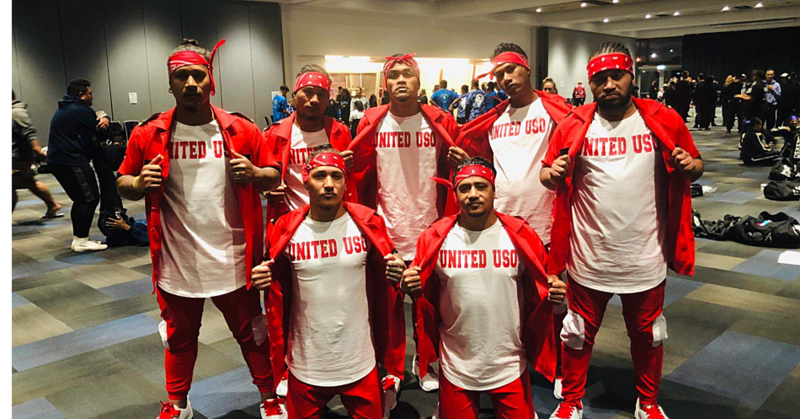 Talamua Media reports that this was revealed by Archbishop Alapati Mataeliga during a Catholic Church group meeting in Apia last week where the attendees were updated on Toa’s progress in Rome. According to the Archbishop, both Toa and her new born baby Agnes are doing well. He said Toa and her family return on to Samoa on 28 March after spending six months in Rome. 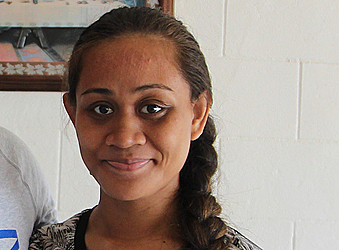 “It is hoped that Toa will share her experience in Rome with the church, but that is Toa’s decision,” said the Archbishop. Toa and her family are expected home at the end of the month.